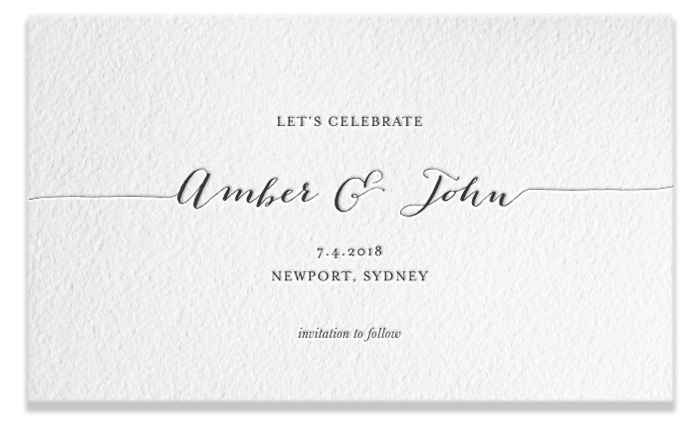 Choose a design from the collection below or supply your own design. 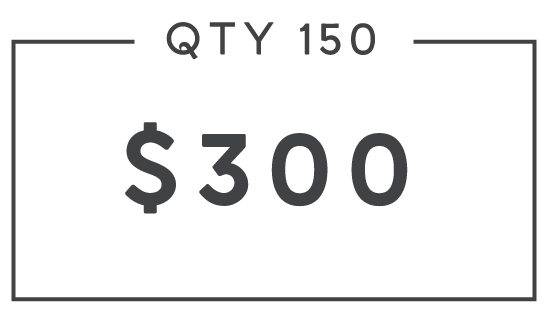 Choose your quantity required and ink colour. 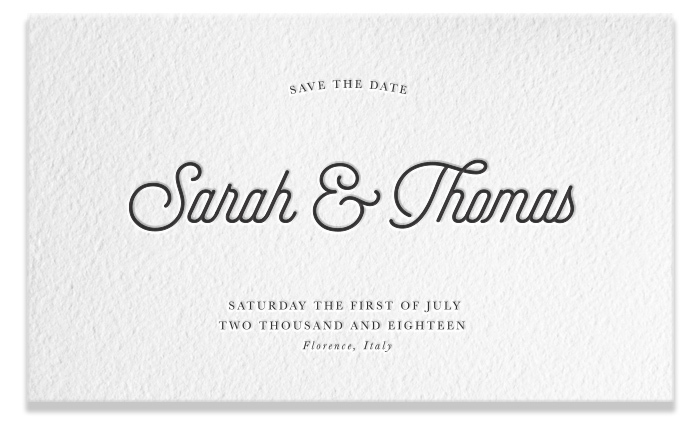 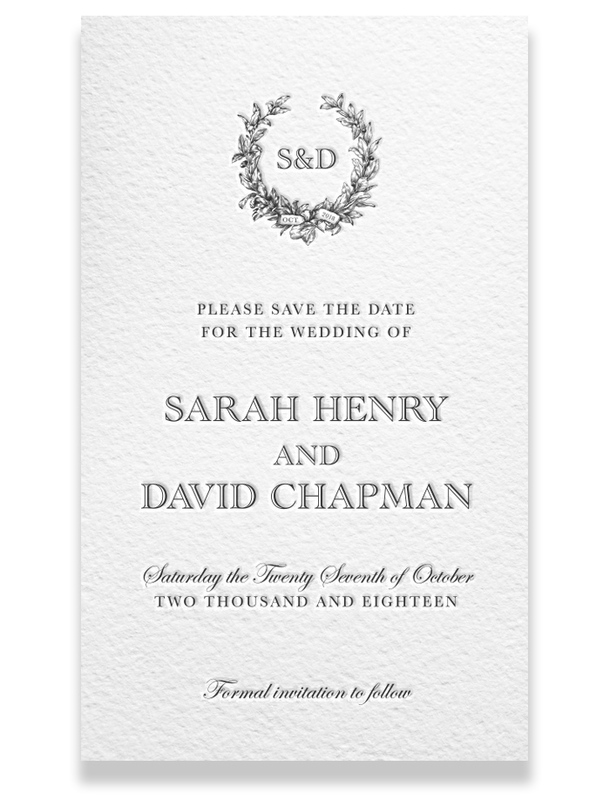 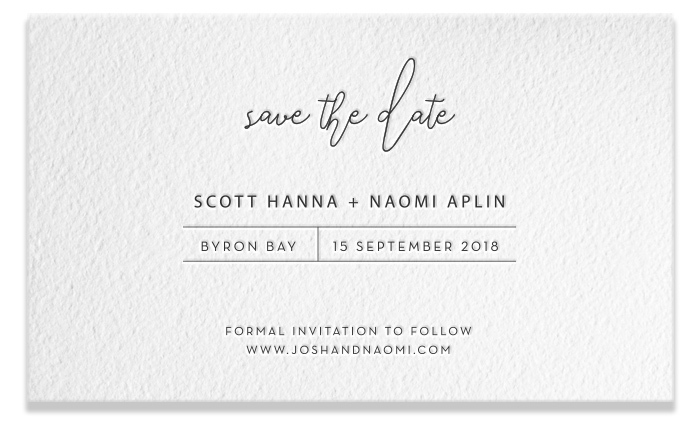 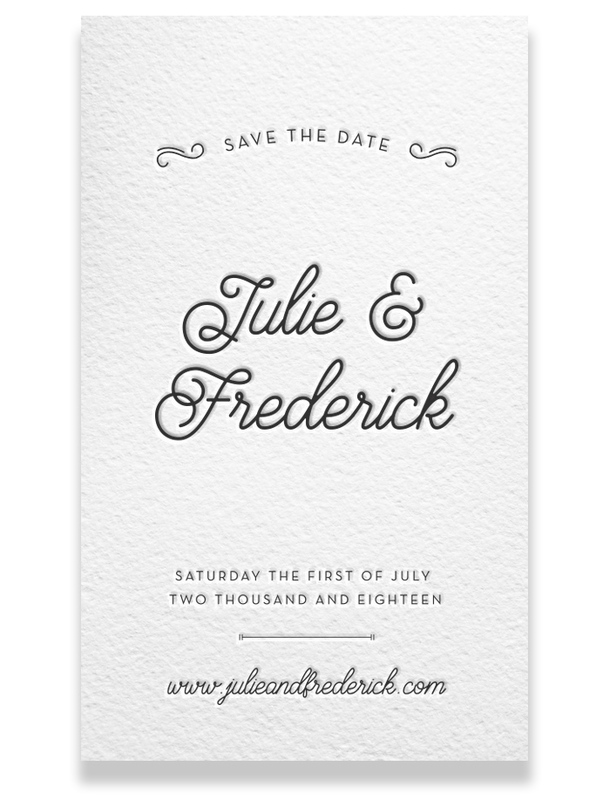 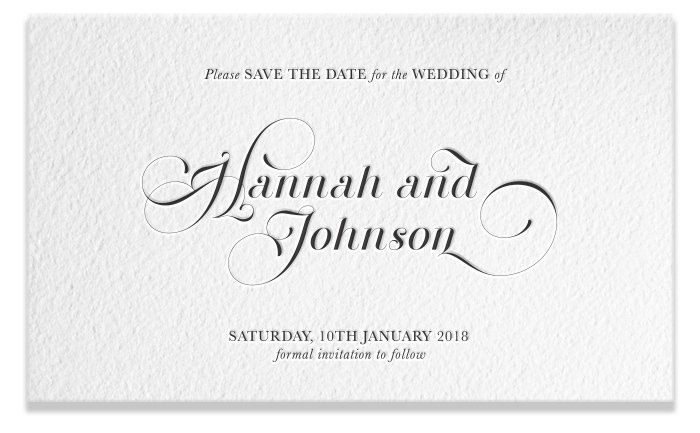 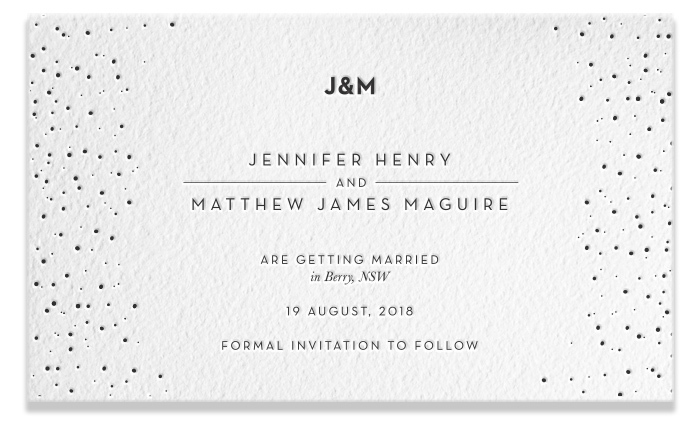 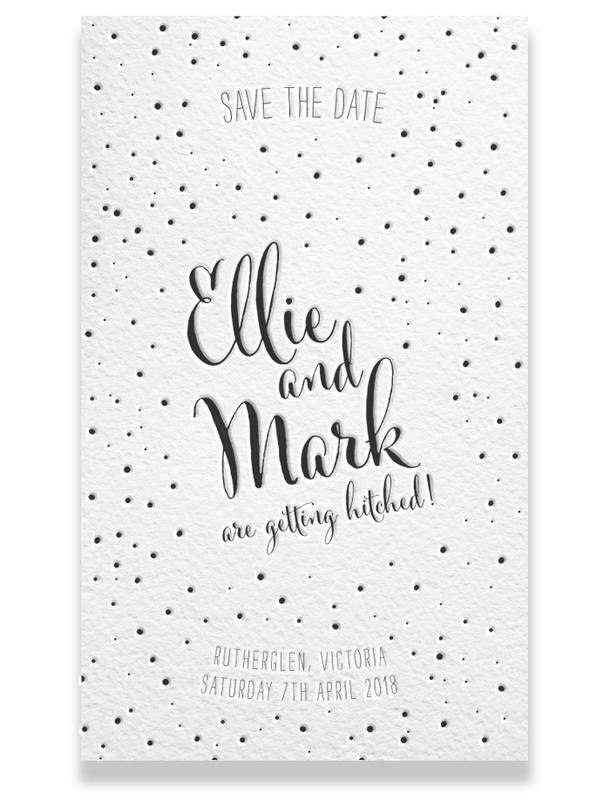 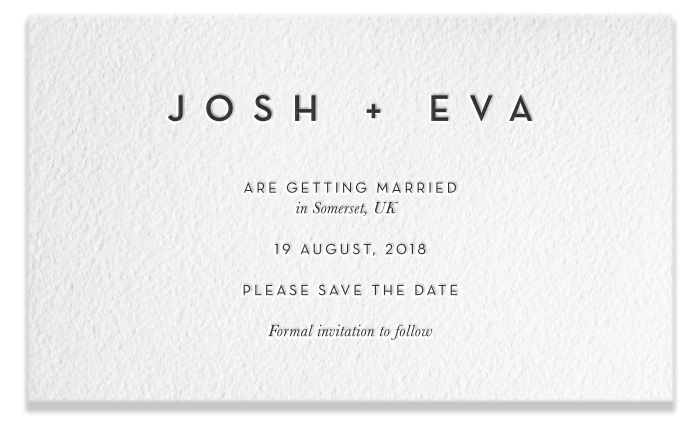 Provide us with your Save the Date details and then go through check-out. 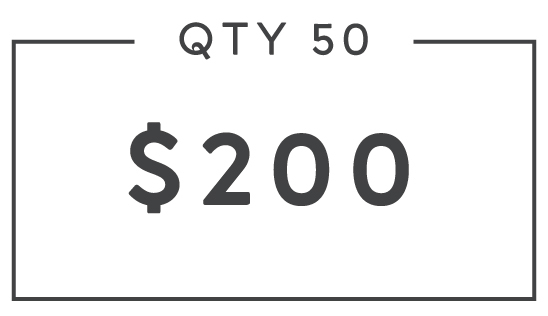 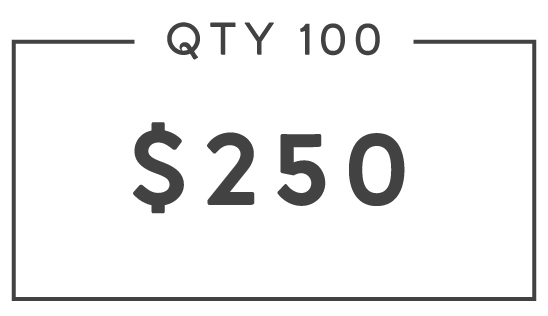 We will email you a PDF proof for you to approve before we commence printing.